Peruvian Maca - This South American root vegetable gives 93% increase in volume and extends the hair growth cycle, giving you healthier stronger hair. Apple Stem Cell Extract - Strengthens hair adhesion to the scalp by 50%, meaning less shedding. 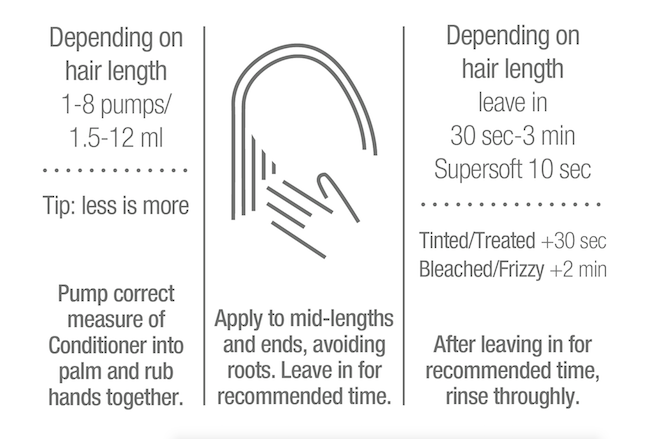 A conditioner for fine hair that doesn't make it limp-- yeah!!! Posted by Unknown on 1st Jul 2016 After a year of using SWELL, my hair is the best it has ever been. Full, shiny, and with body!!! My hairdresser is impressed. 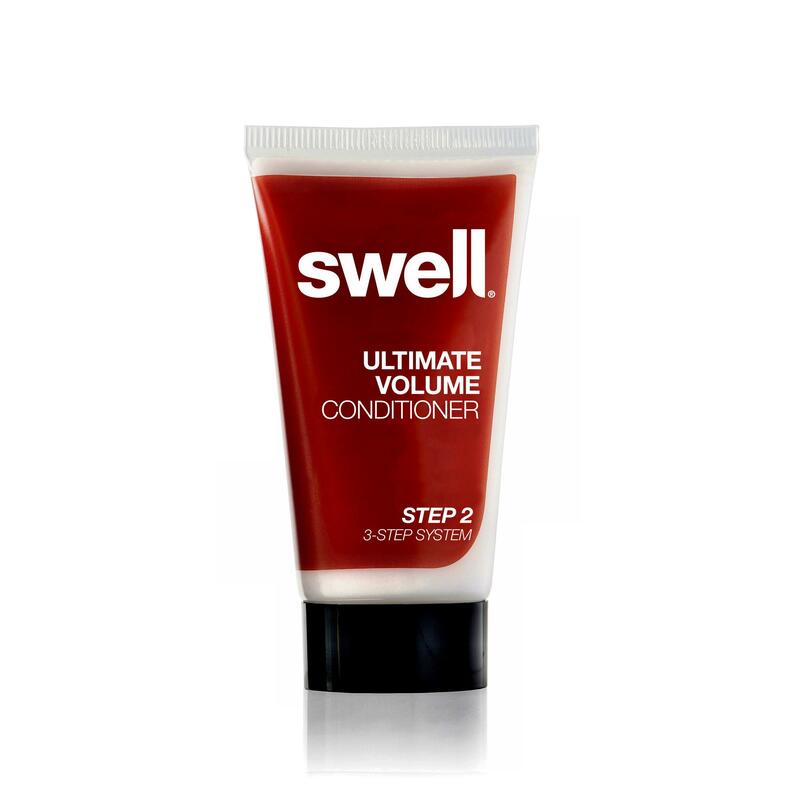 conditioner Posted by karen on 13th Oct 2014 This is an amazing product, it totally detangles my fine curly hair which gets very matted. Thank You. Can't do without it!! 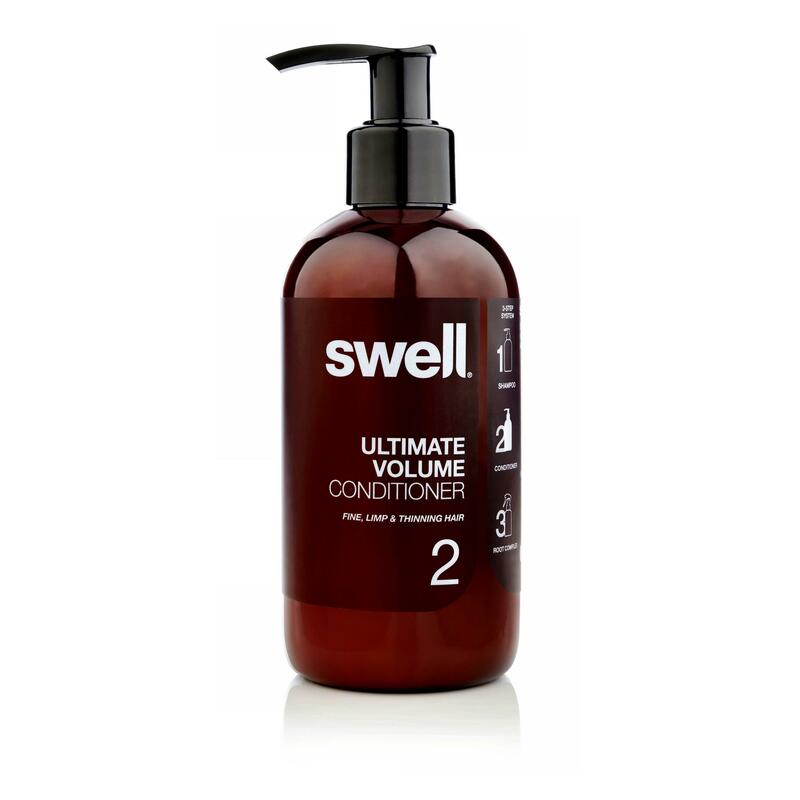 Ultimate Volume Conditioner 250ml Step TWO in the Swell 3 Step System. 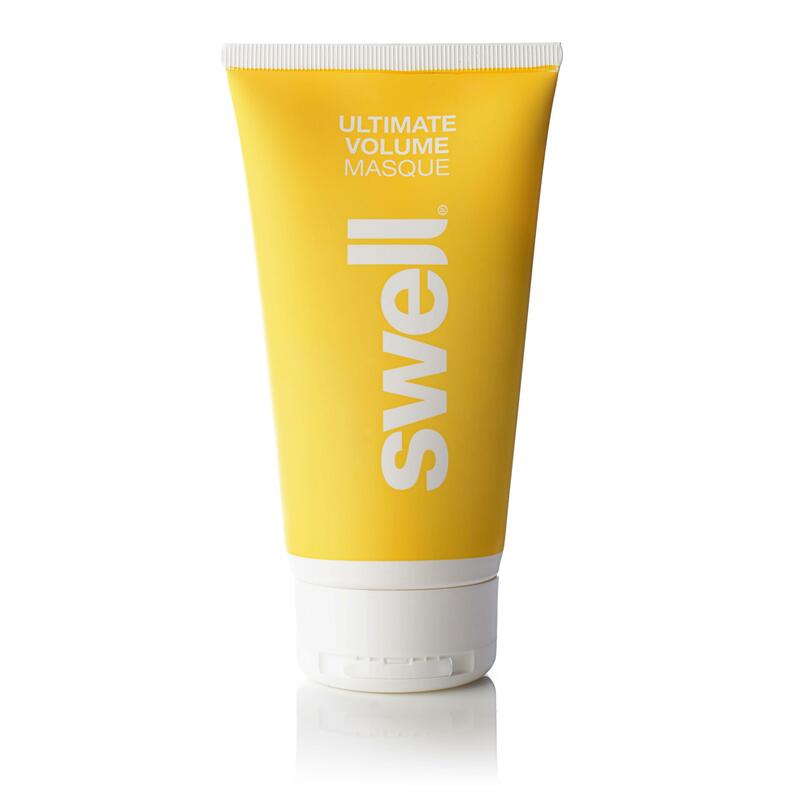 Ultimate Volume Masque 150ml Essential for coloured & processed hair. Conditions, hydrates, repairs.